Most of you pastry lovers like me must have heard of the Cronut by now. 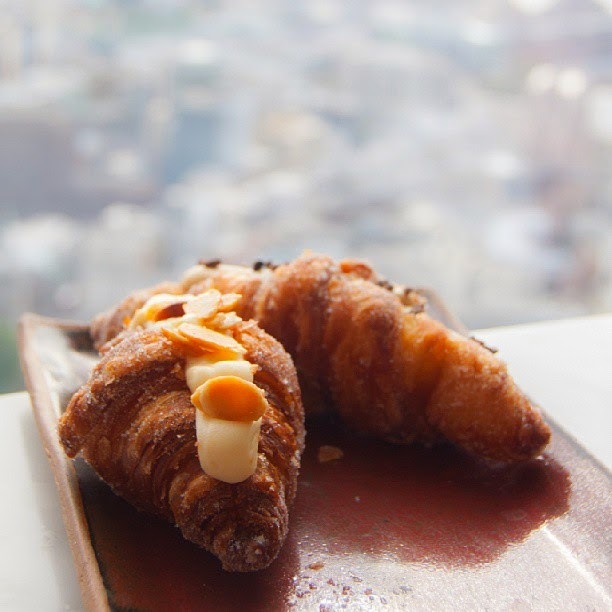 But for those who haven’t, a Cronut is a recently invented creation which combines the flaky & buttery texture of a croissant into the sugary fried goodness of a donut. Sounds amazing right? It is. But to be honest, when I first heard about this strange hybrid, I wasn’t sure what to make of it. I passed it off as some strange fad which would disappear after its 5 minutes of fame and wasn’t too keen on trying it out. But last week when I took my sister on a tour of Selfridges, including its very delightful and slightly snooty food hall, we came across a small selection of cronuts and decided to try one out. It was basically love at first bite. The cronut had so many different textures which started a party in my mouth. From flaky, to slightly crunchy, with just the right amount of sweetness, your taste buds will thank you for it. After the cronut, I thought I had tried everything the world of pastries had to offer. But of course not. Meet the cronut's sibling, the Dossant. What’s that now? To be honest I had never heard of these until I saw them being sold at the Harrods Bakery. Leave it to Harrods to come up with something that almost trumps the Cronut. I say almost, because even though the Dossant (basically a deep fried sugary croissant) was melt in your mouth delicious, it will make your heart shudder. Literally. I couldn’t have more than a few decadent bites of it, because it’s just so rich with tons of sugar and butter. Great read! 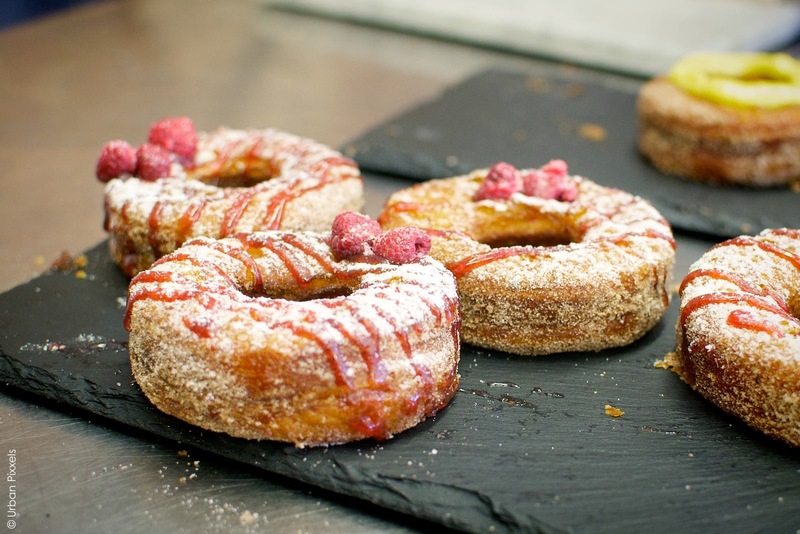 I really want to try a cronut now!